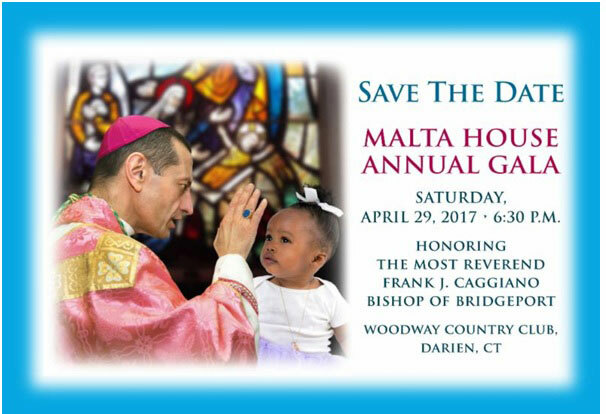 Thank you to those who attended and supported Malta House’s Annual Spring Gala on Saturday, April 29th. Because of you, Malta House will be able to serve more mothers who have chosen life for their child, and more babies will be born into loving and supportive care. Our "Gifts of Love" auction is a part of the evening where we raise a significant portion of our goal and you still have the chance to help Malta House! We invite you to contribute today by clicking the link below.